100 Degree Hockey - Texas Stars Hockey News: What Kind of Stories Do You Want To Hear About This Year? What Kind of Stories Do You Want To Hear About This Year? 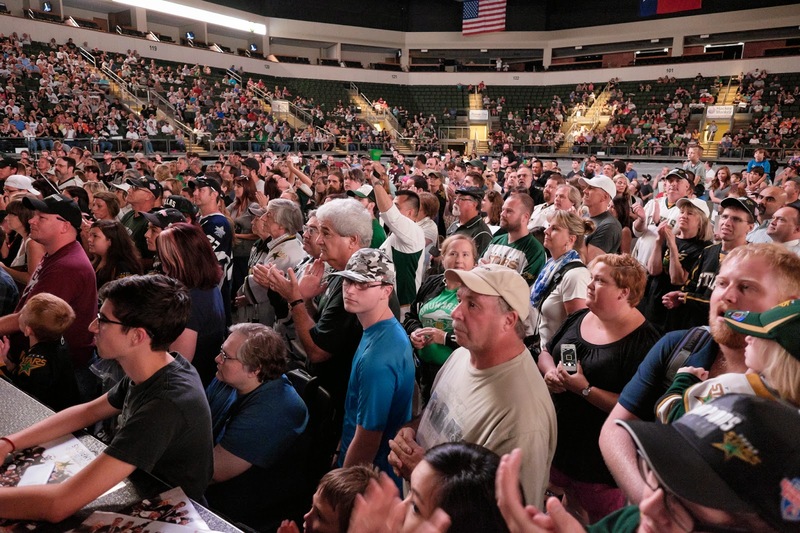 Over the past several years, I've written a lot of feature length stories about the Texas Stars. 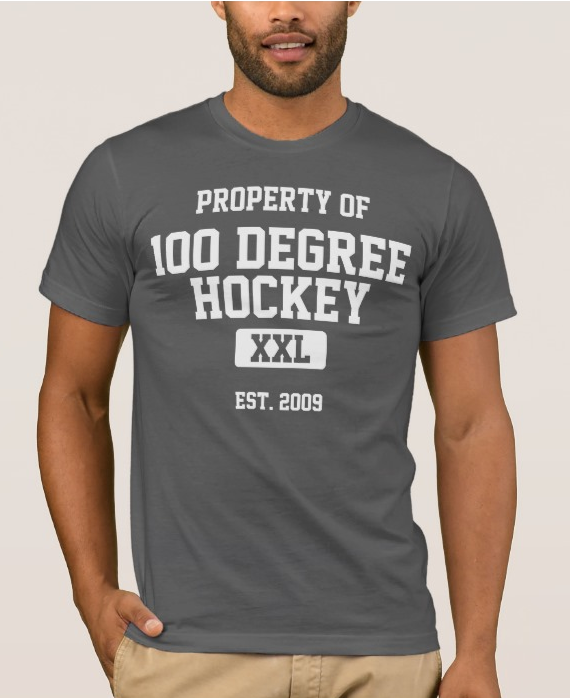 Some of them have been here on 100 Degree Hockey. Many others have been published on TheAHL.com, DallasStars.com, and NHL.com. I want to make sure that I'm using the credentials that I have to tell the types of stories that you want to hear about. Over my six years as a member of the Texas Stars media corps, I've written about the unexpected connection between Colton Sceviour and coach Jeff Pyle. In a two-parter at the start of the 2013-14 season, I interviewed Scott White at length about his path to Cedar Park and the things he's done here to make Texas so successful (Part 1, Part 2). Two years ago, I wrote for TheAHL.com's AHL On the Beat about Toby Petersen, Taylor Vause and their shared battle with Type I diabetes. That same story was published to NHL.com. Last year's historic season gave me a chance to chronicle each of the original Stars still with the team, all for TheAHL.com again. First, I chatted with Travis Morin about the amazing season he was having to that point. Amazingly, it got even better for the eventual MVP. On the eve of the All-Star game, I spoke to Colton Sceviour very long distance to learn more about his five years with the Texas Stars. Sceviour, of course, was in St. John's, Newfoundland. And finally, as the playoffs got started, I talked to Maxime Fortunus for another AHL On the Beat feature on the Stars' captain getting ready for a playoff run that, unbeknownst to us at the time, would end in a Calder Cup, Fortunus's first. All this to say, I'm getting ready for another season of great in-depth player, coach and staff interviews. I want to know: What types of stories do you want to see here? Who deserves a feature that you've been wondering about? Are there any hidden stories that you've always wanted to know more about? Let me know in the comments and I'll do my best to cover this team for you just the way you want. Can you write about why the Stars terminated my season ticket account rep after only 1 game into the season? I have called and emailed to cancel my season tickets and no response. No response most likely since my Account Rep isn't there! It was definitely odd timing. I just assumed a better gig came along. And I always enjoy the off-ice stories. How the new guys like living in Texas, how they spend their days off, etc. How about an article on the equipment managers? It seems they have an important job that no one even knows is a job in the first place. It'd be cool to see them get some love for all the work they do. Maybe a story on the foreign players and what it's like adjusting to North America, what they think about Texas, etc. Pretty funny... I was wondering about the axing of that particular ticket rep, too. Maybe you should interview him... he might have some real inside info since he is no longer part of the organization. A real insiders perspective! - Any inside info from players, coaches, GM, staff is always appreciated. Keep up the great work....We are lucky as Stars fans to have this site. Great information. Keep up the great work. How about a story on why last seasonDallas was using 4 forwards and 1 D on the PP and why they have gotten away from that this season. As expected, Texas played the 4-1 last season and is not this season.